The captain of the Ethiopian Airlines Flight ET 302, Yared Getachew never received any training on the automated “MCAS” system. 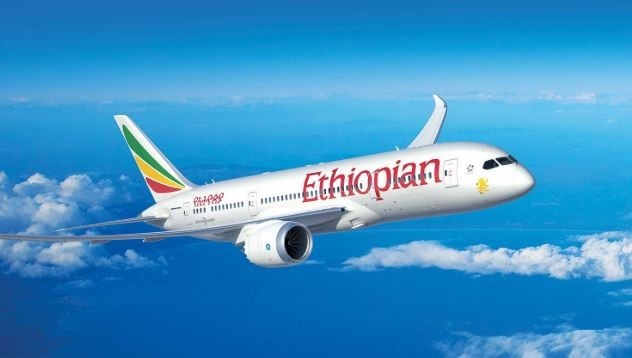 However the pilot received the basic training, such as the difference between the 737NG aircraft and the 737 MAX version as prescribed by Boeing and FAA. However the 737 MAX simulator was not designed to replicate the MCAS system problems. Therefore pilots failed to learn, or understand the failure of the MCAS systems. The MAX has a new automated system called MCAS (Maneuvering Characteristics Augmentation System). The automated flight software forces the plane’s nose downwards. After the second MAX crash in Ethiopia, similar to that of Lion Air Crash Flight 610, minutes after take off, it caused great suspicion and doubt over the Boeing MAX variant. The aircraft now grounded worldwide as a precautionary measure, two years after it first went into commercial use.